Preparing for a new baby can be a little daunting and very exciting. Baby Sorted! will guide you on how to prepare yourself for the hospital, your home and yourself for your new family member. Baby Sorted! 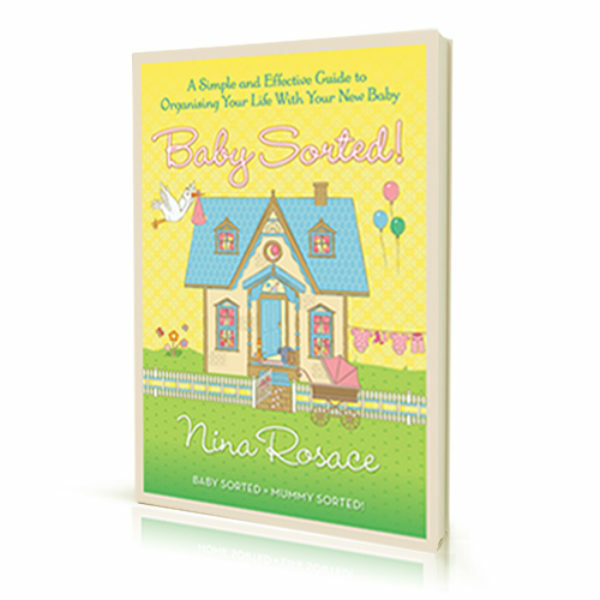 offers you an insight into how to be organised whilst preparing for your new baby. This simple step-by-step guide offers many tips; ensuring that you learn how to prepare yourself and your home. Baby Sorted = Mummy Sorted!